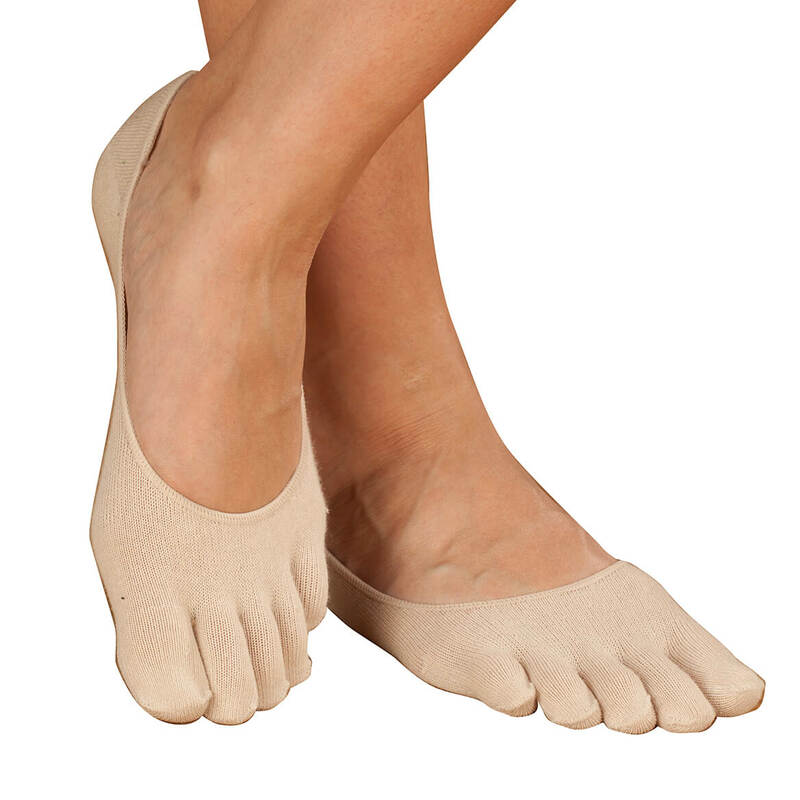 to keep toes aligned to prevent hammer toe from happening. My wife has problems with her smallest toe. Can men wear these socks?